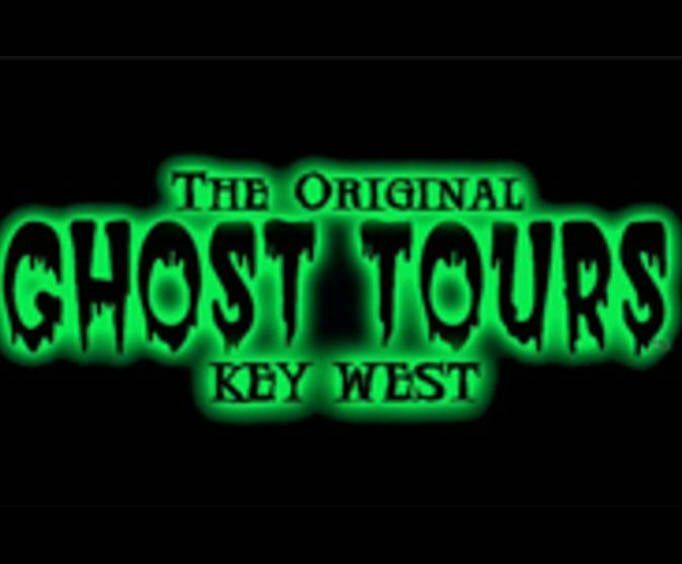 The ghost walk tour of Key West is led by a guide who carries a lantern, making the atmosphere a bit spookier as guests listen to stories about murders and other events that have taken place in the town. Some of the haunted locations include hotels and bars. The tour lasts for about two hours as guests walk on the city streets from one site to another. This is a tour that features an easy-going pace instead of one that is upbeat and fast. Guests will view the top locations of ghostly sightings and mysterious sounds. There are also stories about ghouls and vampires that are said to have been in the area in the past and that could still be lurking in the dark corners of alleys. As the group ventures from one location to another, the guide gives details about pirates, smugglers, and wreckers with a haunting past. The streets are lit by low lights, making the atmosphere dark and dreary. This environment is ideal for a haunted walk with family, friends, or others in the city who like paranormal activities. Some of the places where the group will stop include the Hard Rock Cade and Eaton Lodge. Guests are encouraged to have a camera on the tour to take pictures. Flashlights can be used but are not required since the guide carries a lantern. Since the tour is shorter than others, there is time to enjoy a meal or visit some of the other attractions. Florida's Key West has a history full of pirates, wreckers, smugglers and other sinister characters. 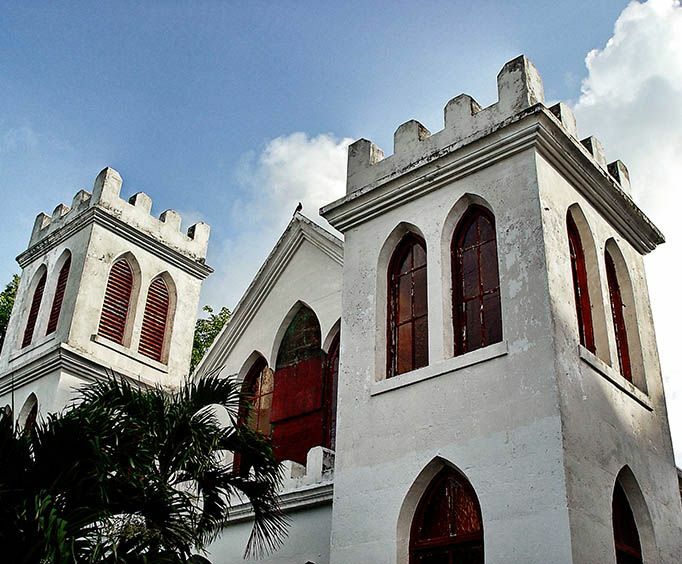 On this nighttime ghost walking tour, explore Key West's haunted side with your expert guide and prepare to be spooked!